ASTANA – The winners of the Nov. 11 Kazakhstan national final of the World Electronic Sports Games (WESG) cybersports world championship in Almaty will participate in the online Central Asia qualifiers for the opportunity to compete in China in the 2019 WESG Grand Final and win its $5.5 million prize, reported vesti.kz. Photo credit: Qazaqstan Cybersport Federation. 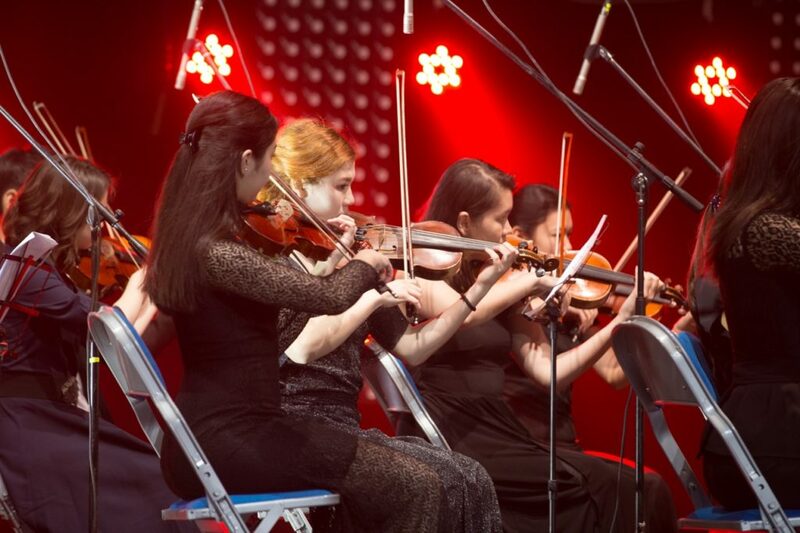 The national finals were held at the Baluan Sholak Sports Palace in Almaty. The Empire Orchestra performed the opening ceremony. 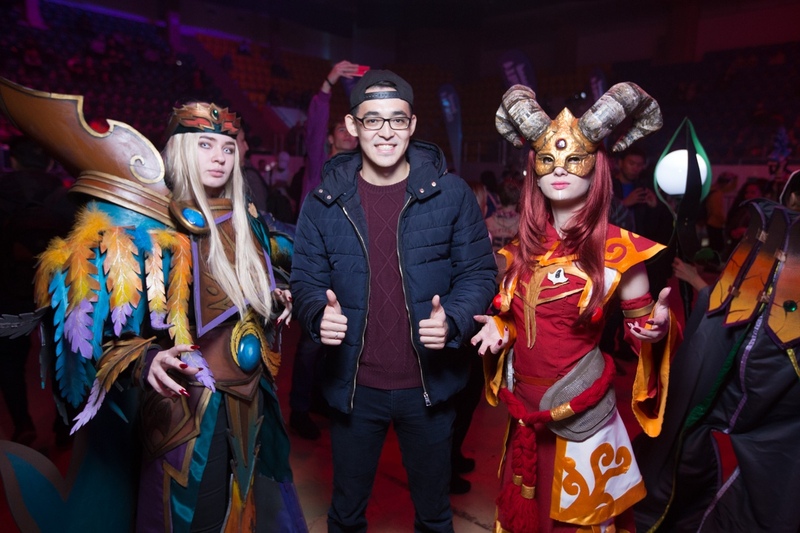 The event also included mini-tournaments from competitions’ sponsors, prize draws, autograph sessions and performances by cosplayers, people dressed up as a game, movie or anime character. Q-pop musicians, such as EQ, Ziruza and Newton performed. More than three thousand people came to watch the competition. The tournament prize pool was $14,752, which was divided among game disciplines, such as Counter-Strike: Global Offensive, Dota 2, Hearthstone, StarCraft II and Pro Evolution Soccer (PES). The greatest interest among the audience was in the final in Counter Strike. The Dota 2 battle between the Patriot and Seven7sport teams lasted more than two hours. In the end, the Patriot team prevailed. The K23 (Gambit) team won in Counter-Strike. In addition to team disciplines, individual champions were determined. In the football simulator, 2019 PES, the athlete Kanysh Abykeov, under the nickname Abdulkin, became the winner. In the Hearthstone competition, Vyacheslav Takizhanov (Cagey) was the best, and Almat Toleugaliyev (Replicant) took the lead in the Starcraft 2 tournament. According to Qazaq Cybersport Federation Vice President Yevgeny Bogatyrev, many different tournaments are planned for the next season. “Now e-sports is on the verge of joining the Olympic Charter. Very soon, we will be represented in the Olympic Games. In this regard, our main goal is to create the necessary conditions for the development of e-sports in the country. We will have our own team to represent the country in the world,” he said. Kazakhstan recognised cybersports as an official sport on June 25. According to Qazaq Cybersport Federation President and Kazakhtelecom Chair Kuanyshbek Yesekeyev, this is a first step to e-sport development in Kazakhstan. 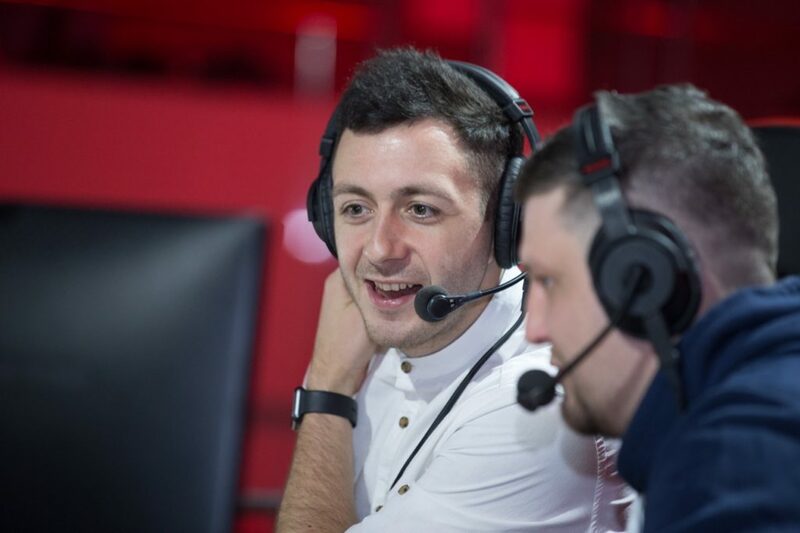 “For our IT industry, e-sports is the key to a digital future. Similarly, large aircraft with all Boeing and Airbus starts with the launch of models from cardboard and plywood aircraft. These players, fanatically clicking on the mouse and keyboard, tomorrow will become the leaders of the global digital economy,” he said. According to WESG official website, Alisports, the organiser of the international tournament and the Olympic Games’ partner, announced the third WESG’s official start on June 29, 2018 in Kuala Lumpur. This tournament is the world’s only Olympic-style e-sports. 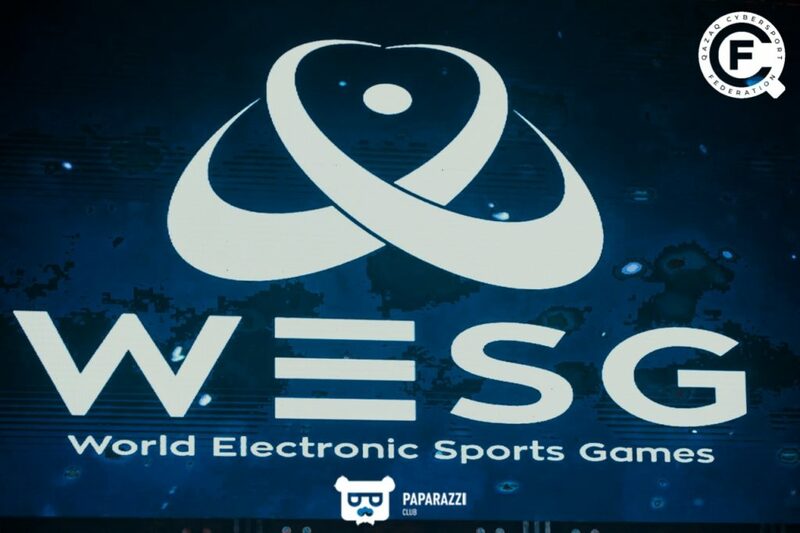 The last WESG season attracted 68,000 players from more than 126 countries and regions offering the US$5.5 million prize. 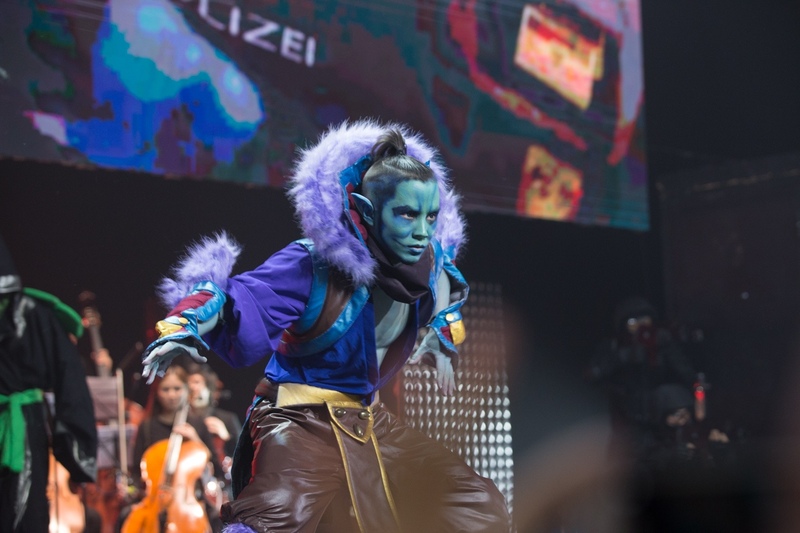 “Kazakhstan has good chances of becoming the centre attracting large-scale events in the electronic sports field. We have [Qazaq Cybersport] Federation (QCF) that will do everything to develop sports,” Kazakh Culture and Sports Minister Arystanbek Mukhamediuly told the athletes competing in the Nov. 11 tournament.